Comfort Indian Hairs - Manufacturer & Exporter of Natural Hair Extension. Wholesale Human Hair extensions india. 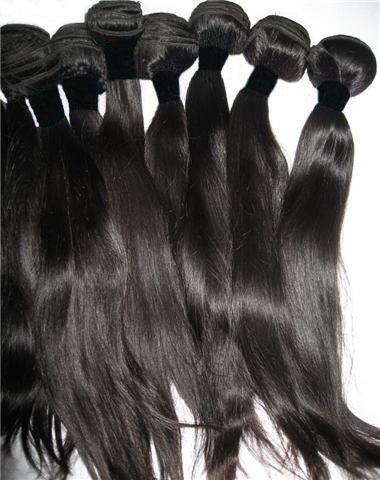 Our product range also comprises of Natural Straight Hair, Curly Hair and Wavy Hair. We are pioneer in offering supreme quality range of Natural Hair Extension. Our Natural Hair Extension is processed by using supreme grade material and is available in different sizes, colors and weights. Our product is widely demanded in different parts of the globe.